Living in Hong Kong means learning to function in small and compact living spaces. However, the right furnishings can make all the difference between your dwelling feeling constrained or comfortable. But where does one start when attempting to choose the correct pieces of domestic furniture? To get you on your way, we’ve assembled 10 indispensable pieces that we believe are fundamental for a well-designed tiny abode. If you are moving into your home for the first time, or simply looking to redecorate your residence, check out the following examples below, and refresh, renovate or rejuvenate your home with style! 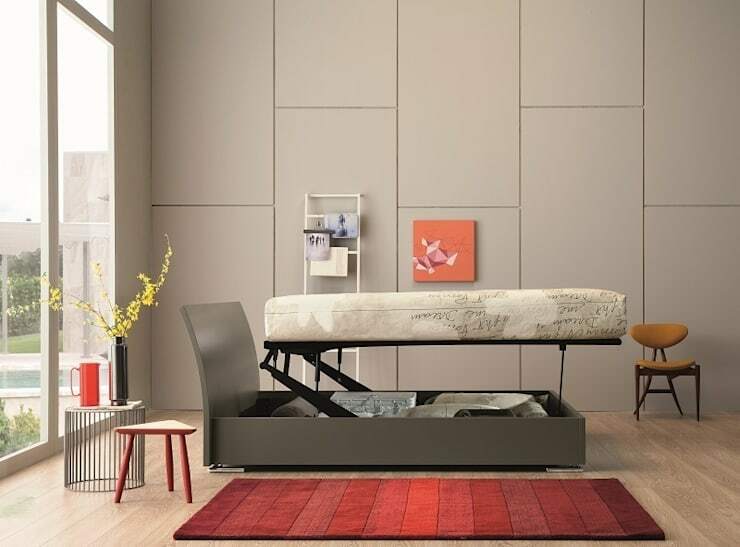 One of the best apartment and space-saving inventions we have seen are beds with built in storage. 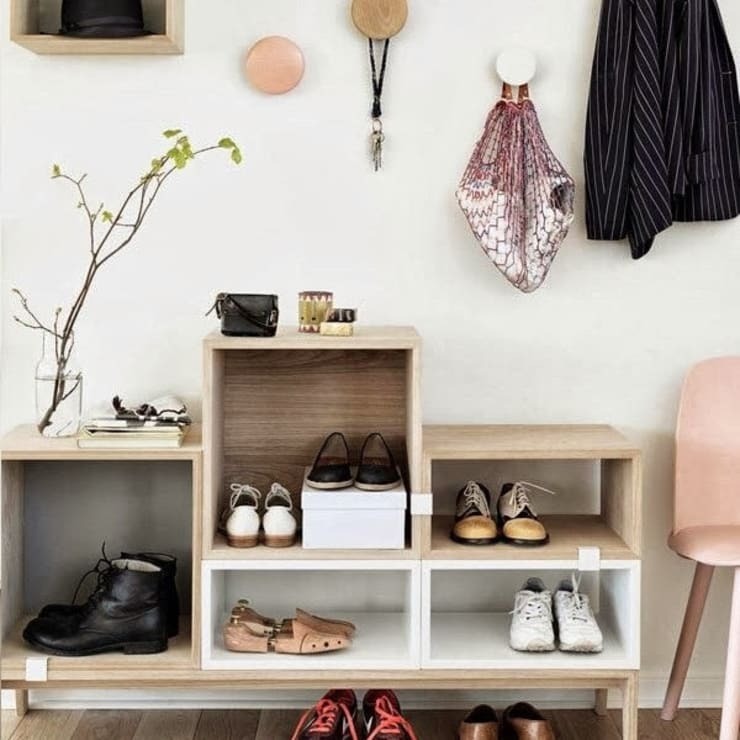 Forget about wasting that previous space, these pieces will keep you home tidy and well organised. An absolute must-have for small homes! If you need extra assistance choosing furniture for your compact home, chat to an interior designer and ensure you design your abode with panache and style. If you live in a small home, you are going to want to ensure it is bright and welcoming. And what is best way to do this? 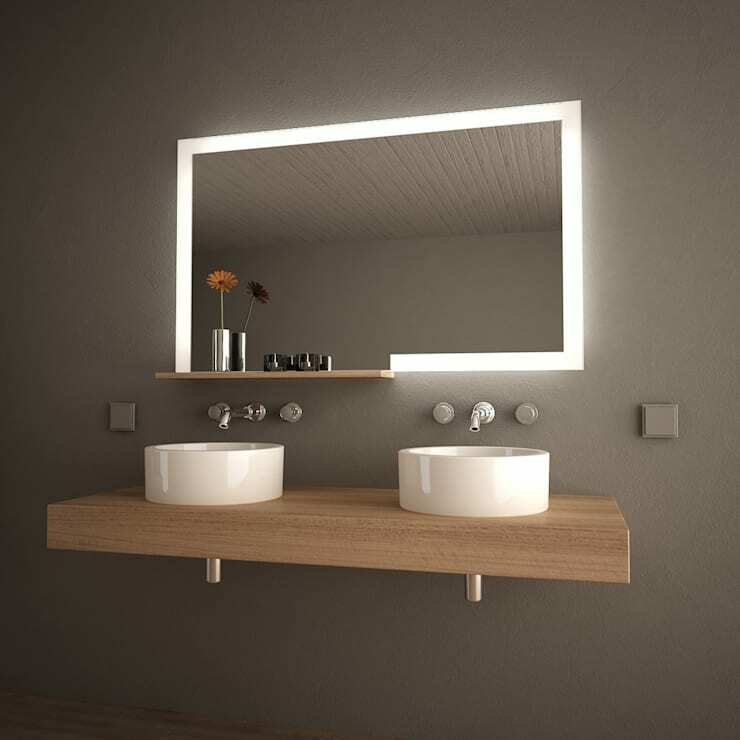 Lighting in each room is crucial to the success of your dwelling, and this illuminated bathroom mirror is just one example of smart, bright and exciting design. A grill is the ultimate in fun entertaining! However, living in a compact abode often means you have limited outdoor space. 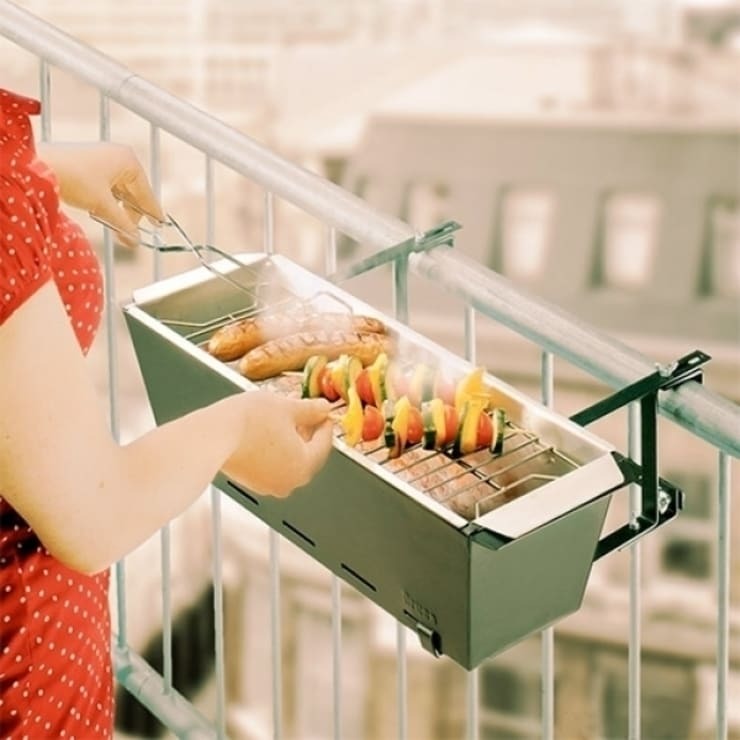 This balcony grill is your solution, offering a fabulous way to cook up a storm, and gather your friends for a day in the sun. Just because you live in a minute home, doesn't mean you can't personalise it to look fabulously individual. 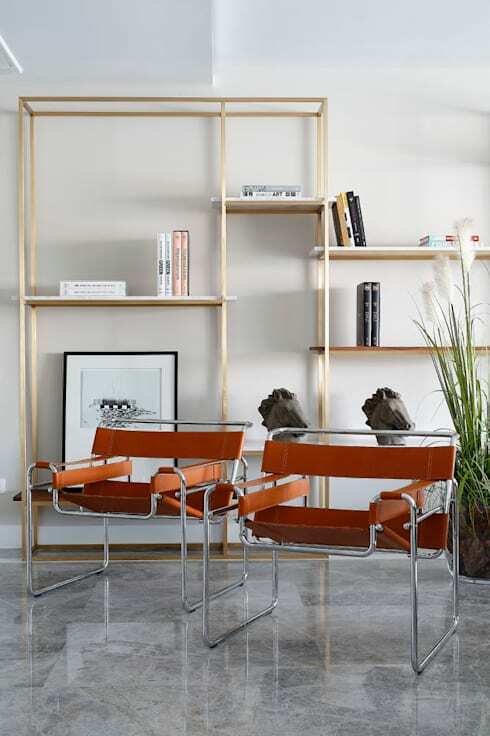 Gather your favourite artworks and hang them on the wall to create an intriguing and exciting space. The entrance to your small home is the first thing people will see when visiting, so it is essential you create a clean and welcoming aesthetic. Employ storage to hold coats, shoes and other accessories, while keeping everything neatly contained and orderly. Just because your home is small, doesn't mean you can't host friends and family stylishly and impressively. 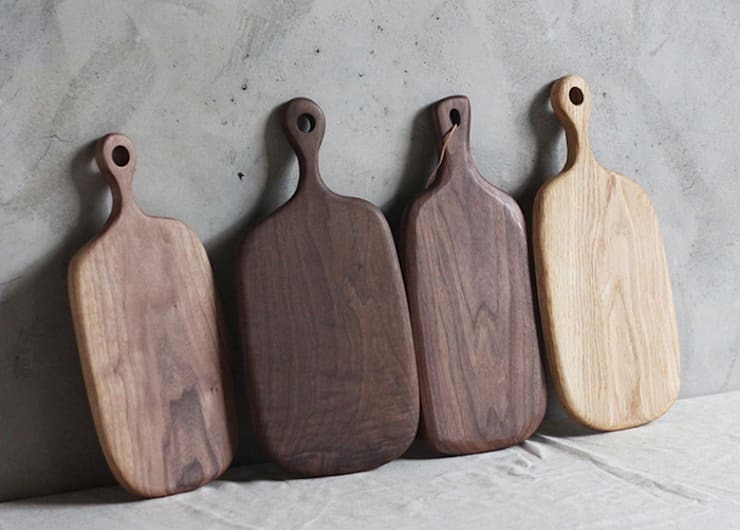 Deck out your kitchen with a range of neat serving platters, timber boards, and other tableware to create a fabulously interesting and unique home. Every home needs just one item of impressive style, and a feature armchair is your ticket to domestic design bliss. 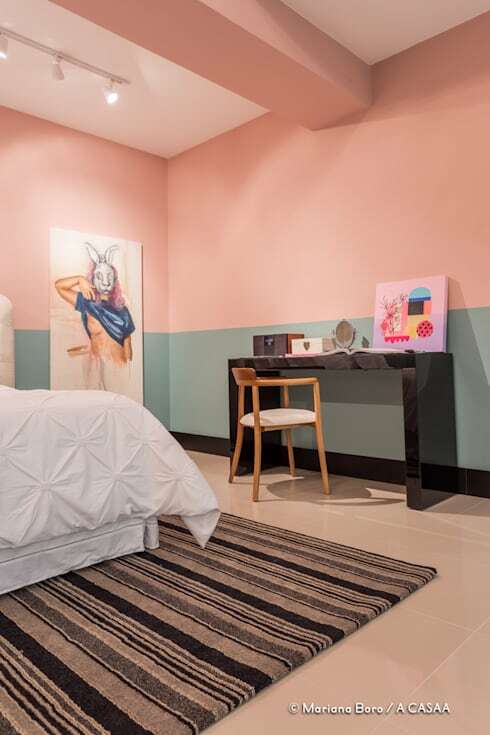 Look for pieces that are retro, funky, or traditionally stylish to impart a sense of fashion and trendiness to your room. A home office can revolutionise the way you work within your dwelling. However, living in a compact apartment or house means a workspace is generally a luxury not afforded to the space-poor. 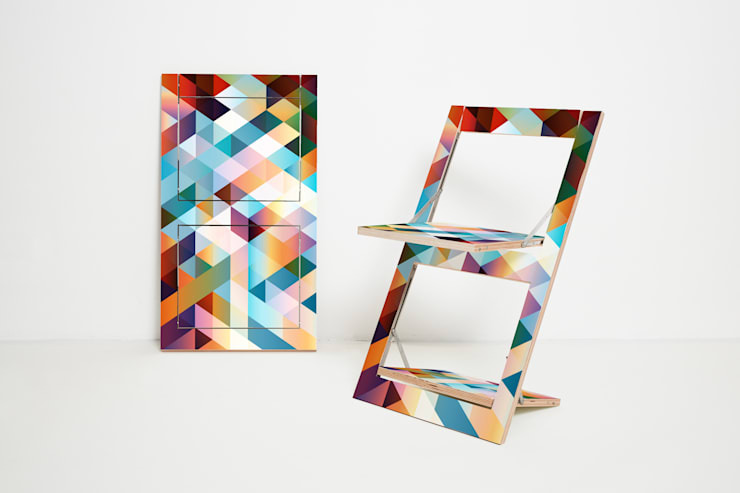 However, there is a solution, this foldable example is wonderfully neat, tidy and would suit any small or compact abode. 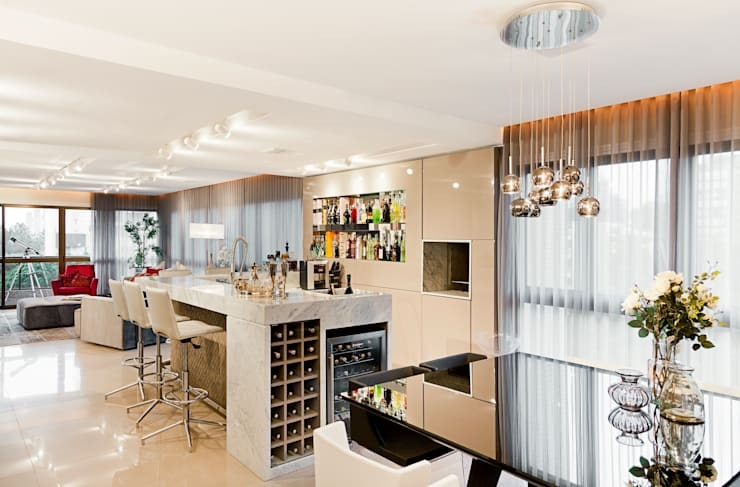 Finally, and most importantly, a small home needs a space to adequately keep a wine collection. Invest in a wine fridge to store your cherished bottles of red and white, keeping them handy and ready to go for any guests that come to visit. We hope we've provided you with a few handy hints and terrific furniture tips! If you would like to some more domestic inspiration, check out: 5 simple ways to declutter your home. What can't you live without in your compact home? Let us know in the comments below!